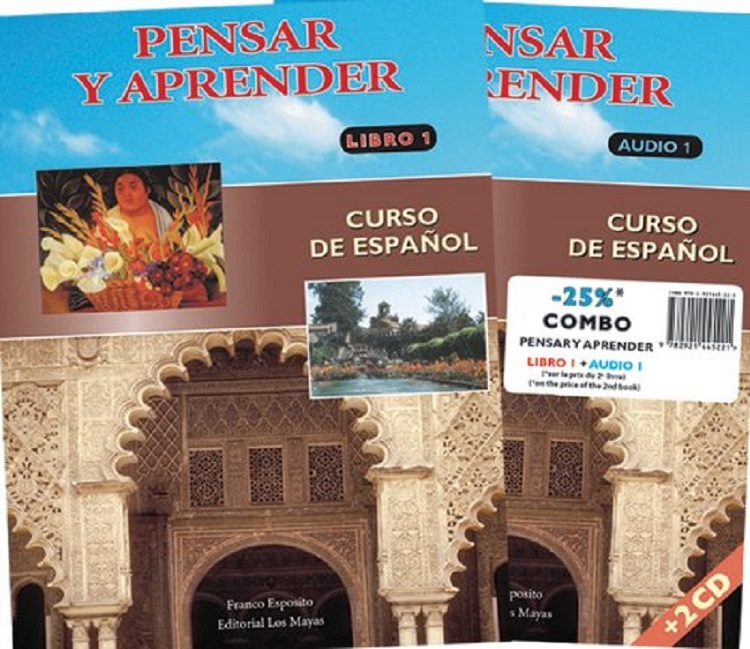 Pensar y aprender AUDIO 1 is the perfect companion to Pensar y aprender Libro 1 or any other Spanish textbook. AUDIO 1 comes with 2 CDs to further enhance pronunciation, listening comprehension and oral practice. It also includes the complete transcript of the recordings. The conversations, the oral activities and the numerous color illustrations enable the student to consolidate and to exploit in different situations the content learned with Pensar y aprender Libro 1.